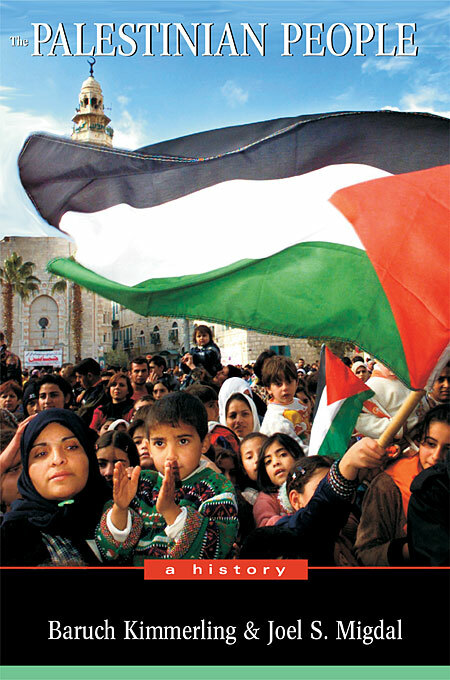 In a timely reminder of how the past informs the present, Baruch Kimmerling and Joel Migdal offer an authoritative account of the history of the Palestinian people from their modern origins to the Oslo peace process and beyond. Palestinians struggled to create themselves as a people from the first revolt of the Arabs in Palestine in 1834 through the British Mandate to the impact of Zionism and the founding of Israel. Their relationship with the Jewish people and the State of Israel has been fundamental in shaping that identity, and today Palestinians find themselves again at a critical juncture. In the 1990s cornerstones for peace were laid for eventual Palestinian-Israeli coexistence, including mutual acceptance, the renunciation of violence as a permanent strategy, and the establishment for the first time of Palestinian self-government. But the dawn of the twenty-first century saw a reversion to unmitigated hatred and mutual demonization. By mid-2002 the brutal violence of the Intifada had crippled Palestine’s fledgling political institutions and threatened the fragile social cohesion painstakingly constructed after 1967. Kimmerling and Migdal unravel what went right—and what went wrong—in the Oslo peace process, and what lessons we can draw about the forces that help to shape a people. 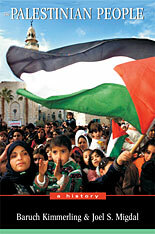 The authors present a balanced, insightful, and sobering look at the realities of creating peace in the Middle East.